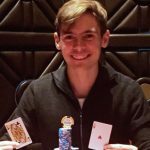 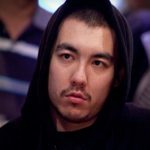 A win at the Irish Open for Max Silver, victory at the Borgata for David Jackson, and another sponsorship deal for Triton. 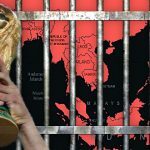 Vietnam police take down 12Bet-connected World Cup online betting ring, as Asian police vie for World Cup of Betting Busts trophy. 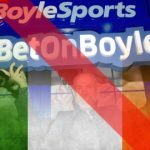 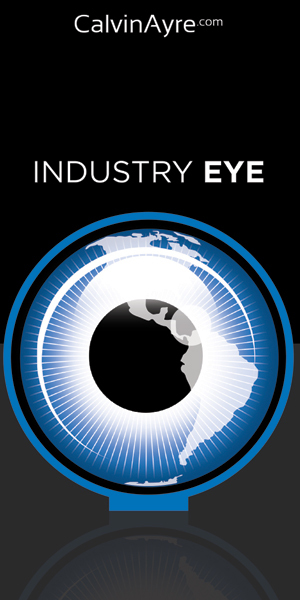 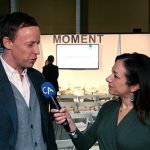 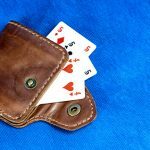 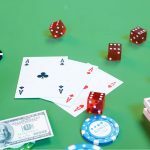 In this interview with CalvinAyre.com’s Becky Liggero, Rory Anderson of 12BET explains why failure isn’t necessarily a bad thing for businesses. 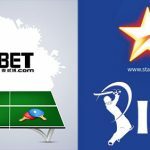 12BET, and Indian media and entertainment outfit Star India pick up sponsorship deals at two very different ends of the sporting spectrum. 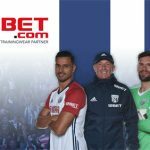 Asian sports betting brand become shirt-sleeve and training wear partner ahead of new Premier League season. 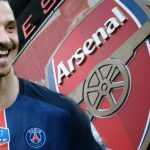 12BET, has signed a long-term sponsorship deal with Premier League giants Arsenal; Zlatan Ibrahimovic says he could have joined Gunners.